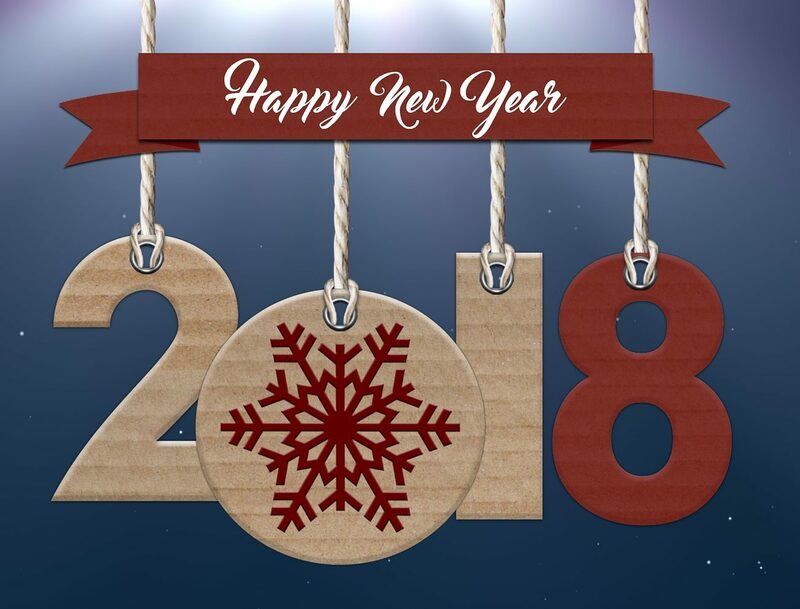 2018 Reminders – Happy New Year! We hope you had a great holiday and an even more amazing New Year! The spring season is just around the corner so we’re again sharing our annual club reminders and guide. While the match day procedures have been in place for 5+ years we continually have clubs that are non-compliant every week. Your team is responsible for knowing and following all policies or there may be competition or disciplinary sanctions: http://texasrugbyunion.com/administration/operating-policies/.